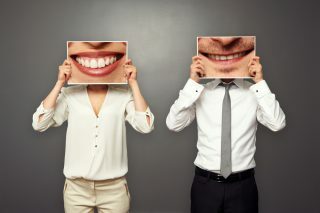 No matter your age, we want to help you achieve your very best smile. Here’s what we can do for you. From general dentistry to bleaching, fillings and more, we provide expert dental care for the whole family. With an experienced and professional team, we want you to consider us your family dentist, providing complete dental care for children and adults, all under one roof. Our access to advanced labs and cutting-edge training enables us to offer Hollywood quality crowns and bridges, without paying movie star prices. Crowns and bridges are one of our specialties at Klermont 4 Kids. Crowns are “covers or caps” that are placed over a tooth that is too damaged for a filling, misshaped or broken. A bridge is used when one or more teeth are missing and the crowns are “bridged” together to replace the missing tooth or teeth. We use the most efficient procedure in dental cleanings with the ultrasonic scaler. This reduces the length of time for a cleaning. Sealants can be placed to help reduce the process of decay in the chewing surfaces of the molars. Standard amalgam (silver) and composite (tooth colored) fillings are used if decay is present. We offer in home bleaching kits that are only able to be purchased through a dental provider. We are able to take impressions and send it to our lab for custom made partials to replace missing teeth to rebuild your smile. Ask us to see an example when you come in for your appointment. 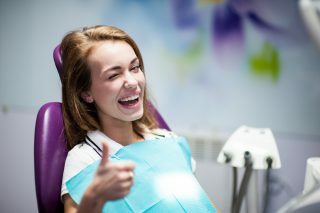 Our doctors are able to perform some of the more complicated extractions, including wisdom teeth removal in many cases. Ask us for a consultation to discuss your personal needs. 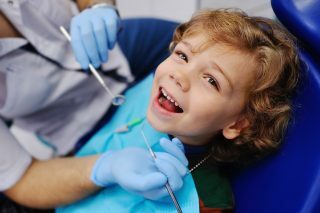 We provide services for all ages including fillings, space maintenance and sealants. 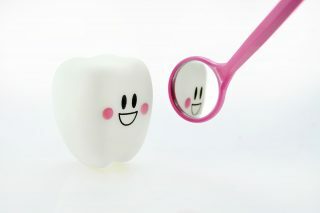 A beautiful smile is easier to attain than ever. For your convenience, Klermont 4 Kids and Adults 2 is a preferred provider for most insurances as well as Ohio Medicaid and BCMH. We also see developmentally disabled and handicapped patients. We are more than just a family dental center, not only are we happy to provide complete dental care for the whole family, in a comfortable, caring environment, we’re also a community dental center. As part of our commitment to “giving back,” we participate in many charitable drives throughout the year, supporting wonderful organizations such as Jaycees, Feed the children, March of Dimes, Casa for Kids, and various other charities including our local school.